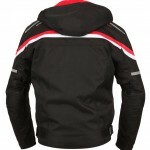 New from Buffalo, the Rebel is a great value textile jacket that comes with a detachable fleece-lined hood. 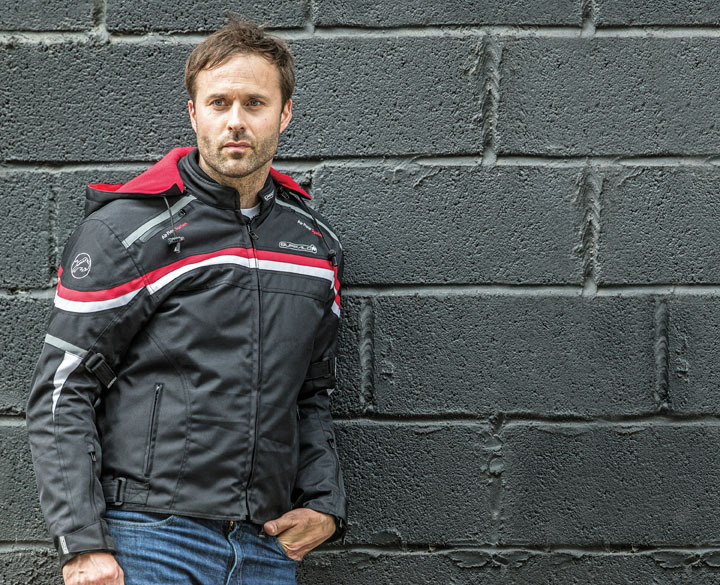 Made from tough 600-denier material with a fixed windproof, waterproof and breathable lining, the Rebel keeps the wearer dry on the road. 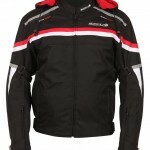 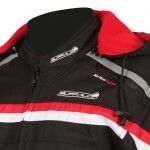 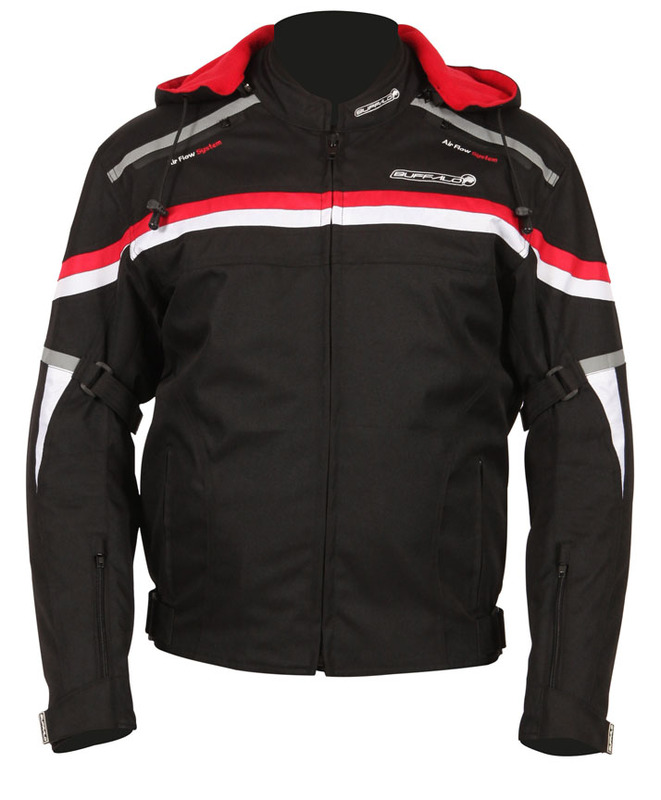 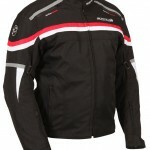 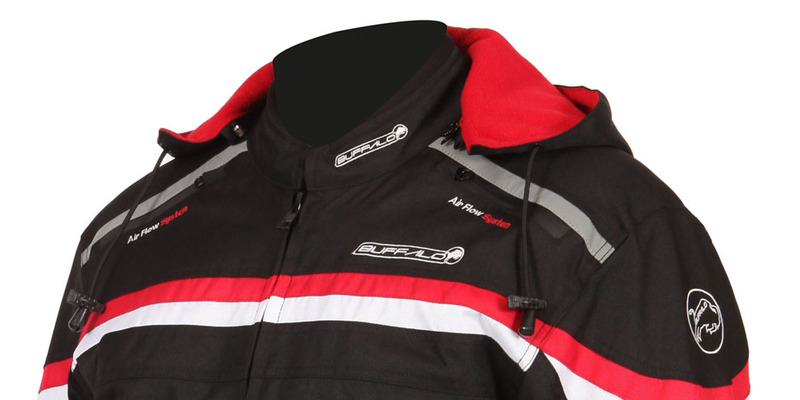 Once the bike is parked up, the removable fleece-lined hood can be attached using a zip on the collar and adjusted using a pull-cord to keep the head warm and dry. 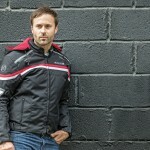 No longer do riders need to remember to carry a hat in case they get caught in the rain! 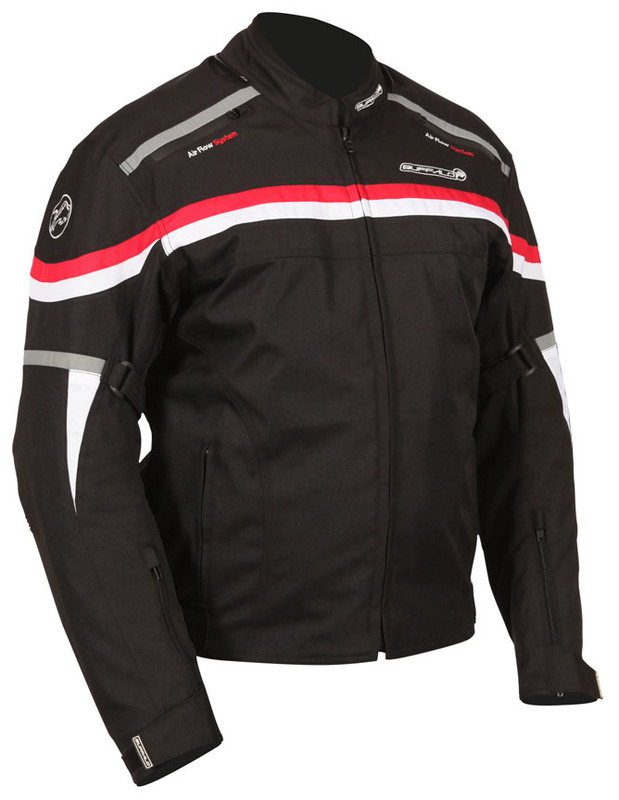 Inside, the jacket has a removable thermal quilted liner, providing insulation on colder days, with Air-Pro zipped vents at the cuffs and shoulders to allow a cooling breeze when the temperature rises. 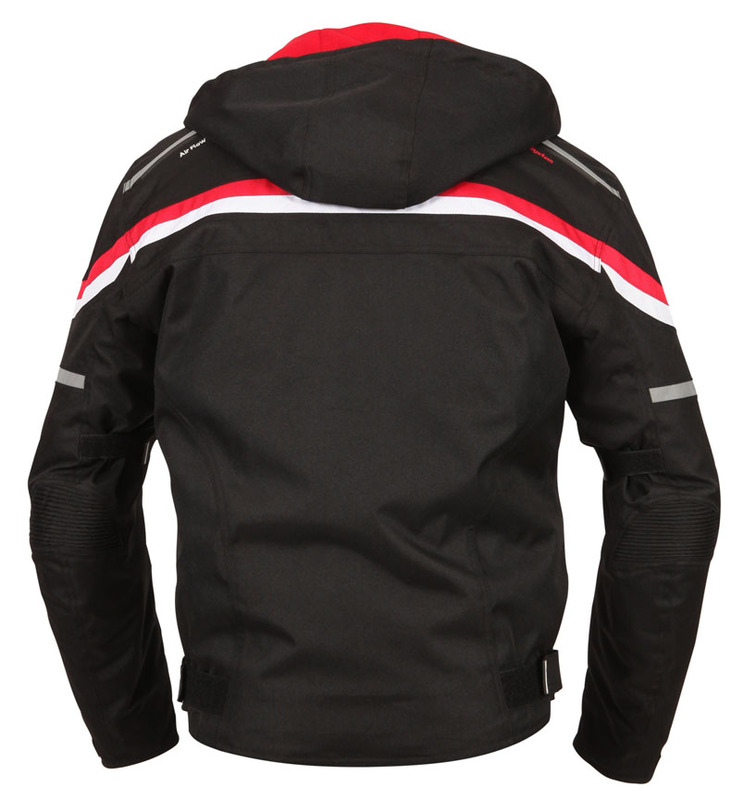 The Rebel is packed with practical features; CE-approved shoulder and elbow protection offer peace of mind, an eight-inch trouser-connection zip prevents the jacket ‘riding up’ and allowing cold air in, and there are two external pockets, plus an internal phone pocket to keep your mobile safe and dry while you’re on the road.